Oliver Spencer Clothing Spring/Summer 2012 – Kitmeout Designer Clothes – Fashion Blog & Fashion Forum. Here we take a butchers at Oliver Spencer’s S/S 2012 Collection. Looks pucker as we’d expect! Oli draws inspiration from hunting and the military. He adapts bits of Americana and ideas from Japan into his cool, English aesthetic. He admires Sandy Powell, costume designer for the Martin Scorsese movies Gangs of New York and The Aviator, as much as any fashion designer. 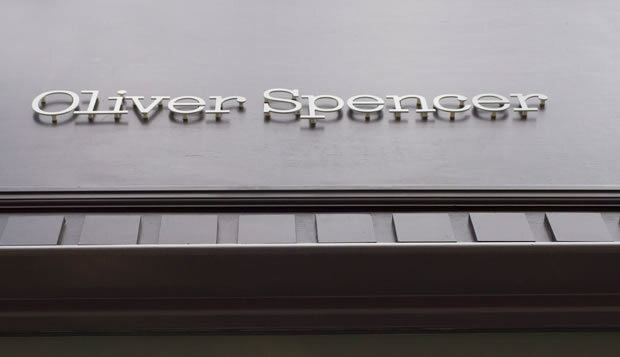 Oliver Spencer has grown up in its seven years, adopted by the world’s best shops. Oli took a standalone New York shop for Oliver Spencer in 2006, in partnership with top U.S. retailer Odin. In 2008, he opened the doors of a second shop, in London, and introduced his womenswear collection. There is no escaping the fact that Oliver Spencer is a modern British brand. More than half the line is made in the UK. Oliver Spencer clothes are worn by music icons, from The Rolling Stones to Paul Weller and The Doves, and by movie stars from Orlando Bloom to Benicio Del Toro.